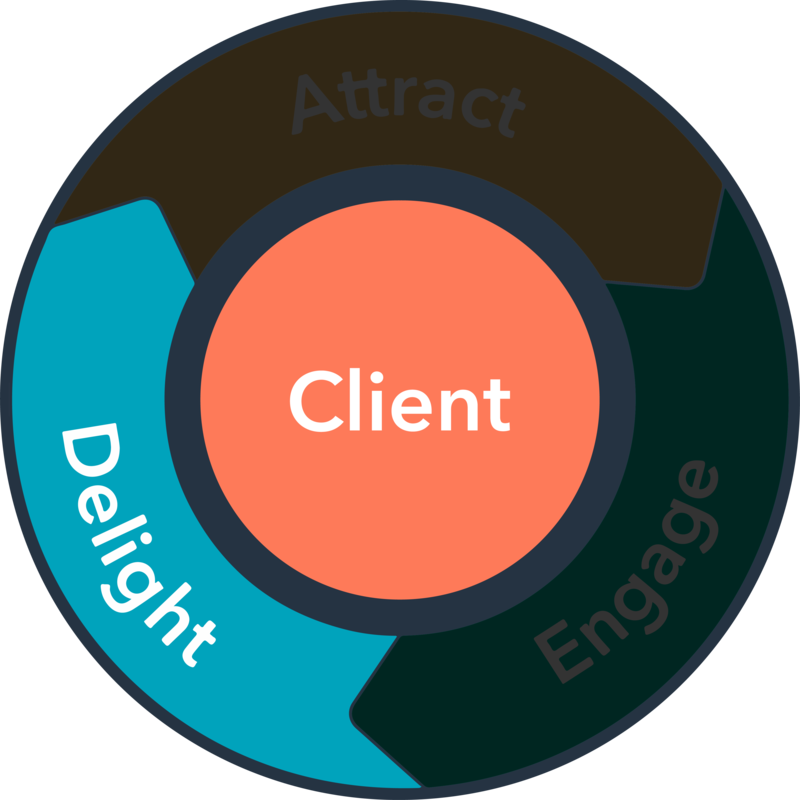 Inbound marketing is focused on attracting clients through relevant, helpful content and high value at every stage in the buying journey. 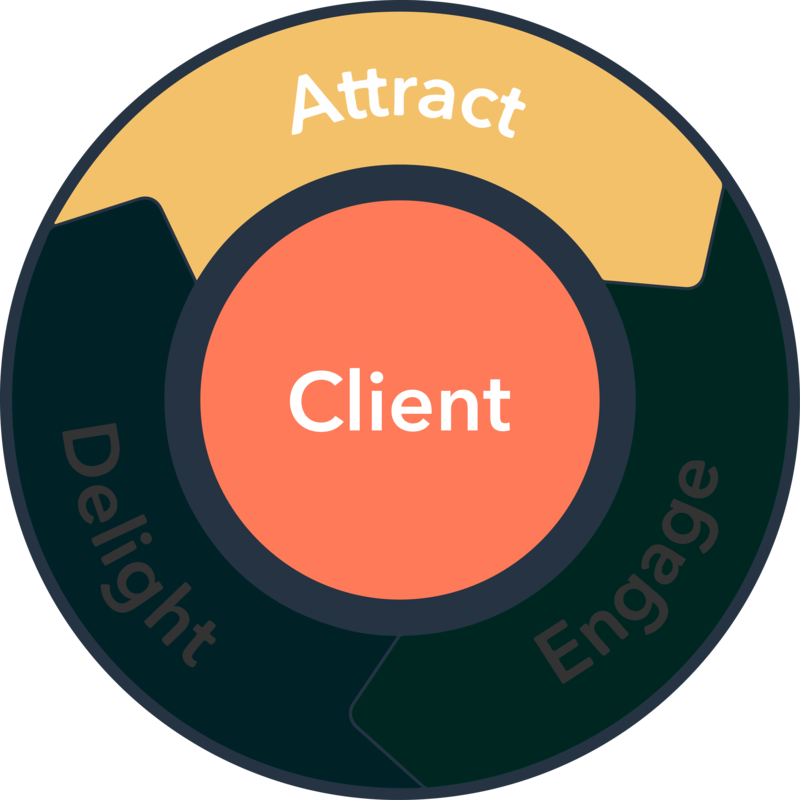 With inbound marketing, your potential clients find you through online channels like your blog, search engines and social media posts. 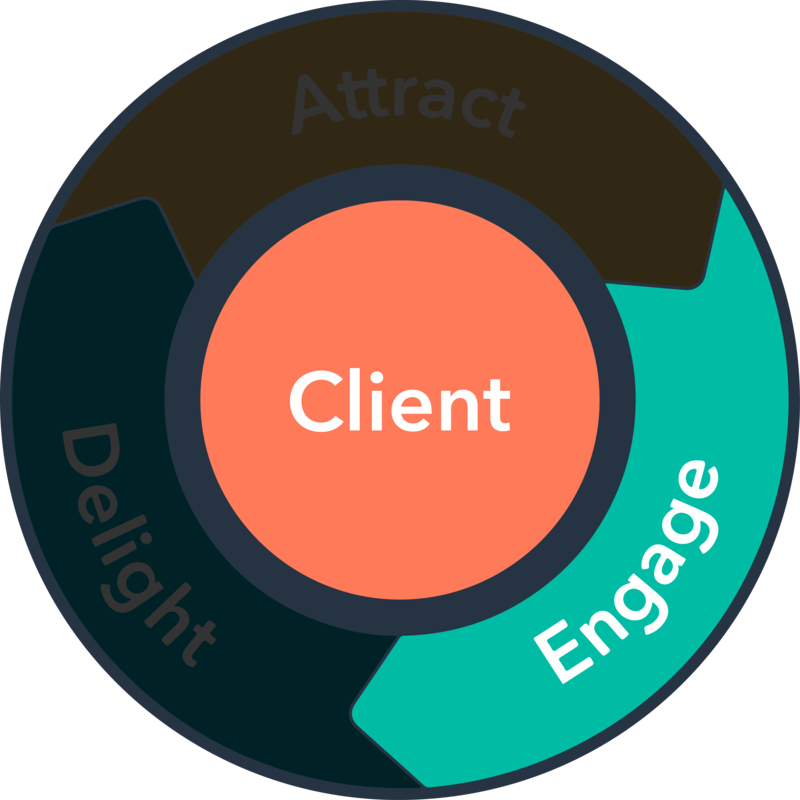 Starts by developing a content strategy to attract the prospects most likely to become leads and eventually happy clients by publishing relevant content at the right time, and when they are searching for it online or on social. 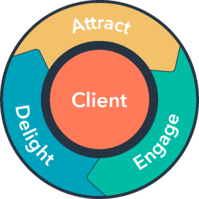 Take advantage today and book your no obligation GrowthEngine Inbound Marketing Consultation by clicking the Let's Talk button below. Having a helpful and human website design becomes of paramount importance. As you tick all their boxes, visitors begin to trust you. As a result, you are positioning yourself as the person they are most likely to do business with. 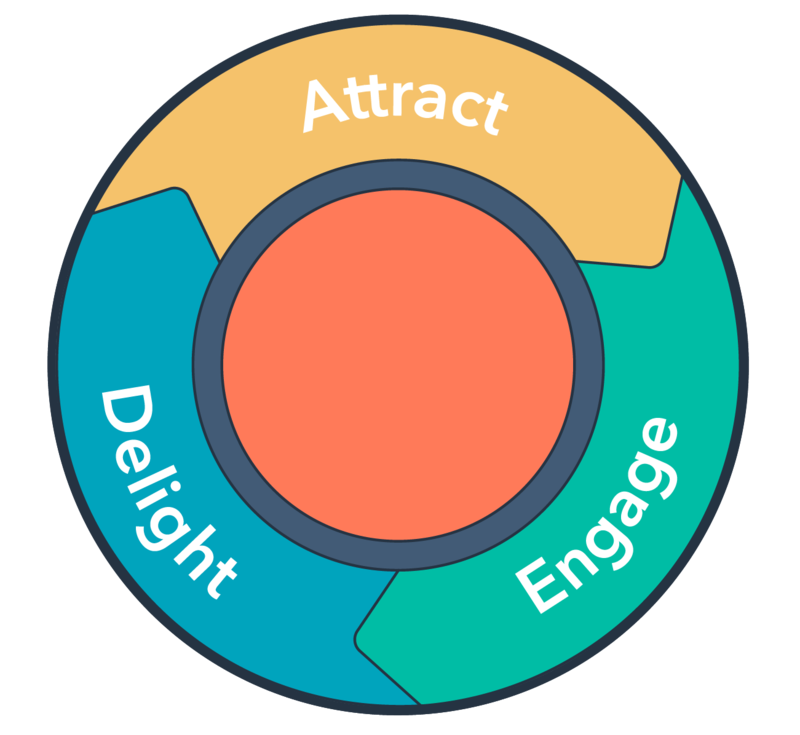 Holds and engages prospects through conversations that create strong relationships and build trust, meeting them where they are on their preferred channels through email, chatbots and live chat. Capture information with a call to action and opt-in forms when prospects visit your site. Create content that gets shared and remembered by your prospects by using a variety of content formats like video and interactive, helpful engagement pieces. Use marketing automation to ensure you deliver the right message to the right person at the right time, every time.